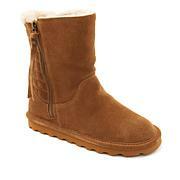 This classic suede boot features a slimmed-down construction with the comfortable fit BEARPAW is known for. Treated with NeverWet technology, it offers superlative protection from the elements. 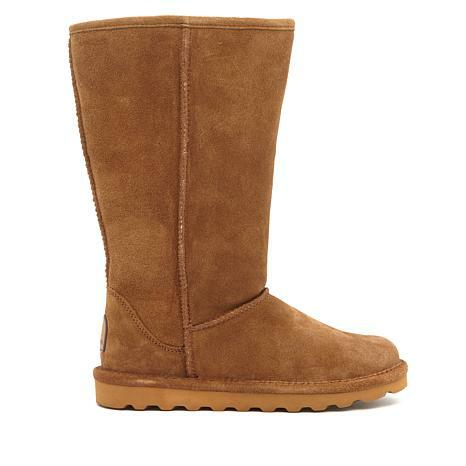 So while your feet are staying warm inside the sheepskin and wool-blend interior, you can feel confident whether tromping through freshly fallen snow or a navigating some unexpected drizzle. These Bear Paw Boots are by far the best boots I've ever owned. They are so warm and comfortable. 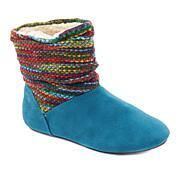 I can spend long period of time outside in the snow and my feet stay warm. Ordered these in Charcoal and cannot take them off. So well made and comfortable. I am sure I will be getting another pair very soon. Very cute and stylish also. These are amazingly comfortable and worth every penny! I'm always happy with all my bearpaws!! 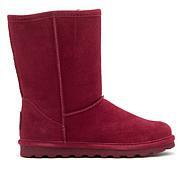 Love the color (wine), the sheepskin is so soft, feels great and the boot is very comfortable. I wear an 8.5 but ordered a size 9 to accommodate socks and they fit perfect.